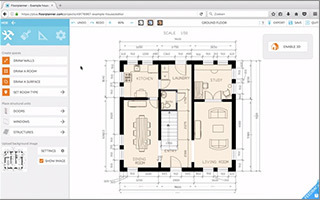 and you optimize every square foot of space. 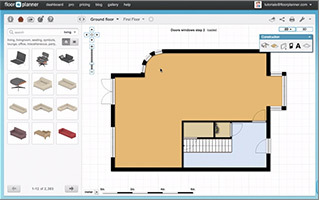 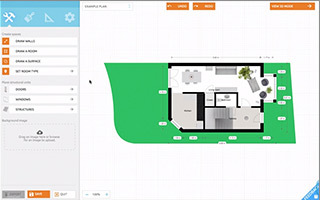 Our custom floor-planning tool will help you optimize your floor space and equipment mix for maximum user safety, ease of use, value, and results. 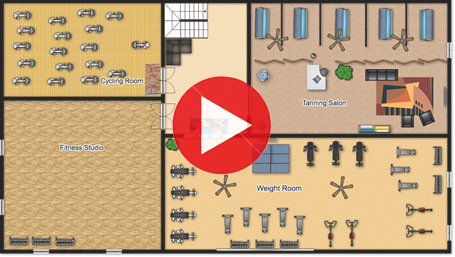 Our specialists can provide the specially tailored layout you need to plan every square foot of your facility. 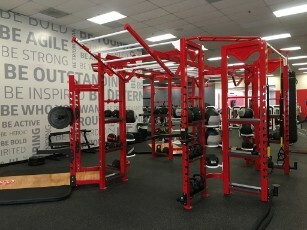 We have custom crafted, American made fitness solutions for gyms of every type and size. 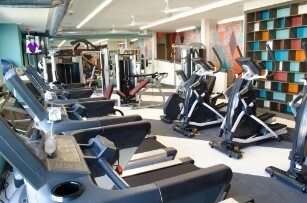 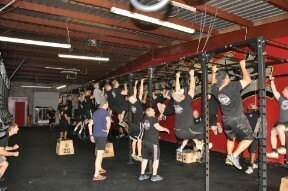 And our team has built out facilities for athletes and personal fitness goals of all types and capabilities.